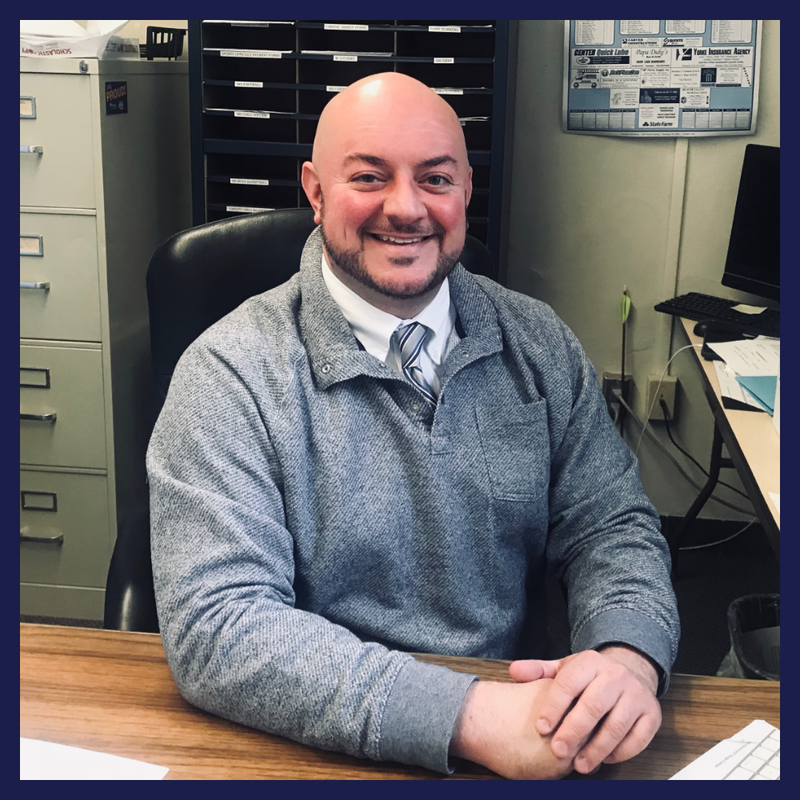 Mr. Brian J. Dolph has been overseeing the middle school building since 2014 when promoted from Assistant Principal to Head Principal. He also serves as the Assistant Athletic Director (2013) and the District School Safety and Security Director (2018). Mr. Dolph holds teaching certifications in Business/Computer/Information Technology K-12 and Mid-Level Mathematics 7-9. His background includes teaching mid-level mathematics as well as high school entrepreneurship, marketing, Adobe software, Microsoft office, and Google platform business and computer classes. Mr. Dolph holds a B.S.B.A. in Marketing and a B.S. in Business Education from Robert Morris University and a Masters of Administration from California of Pennsylvania. Mr. Dolph’s teaching career includes working in the South Side Area High School, the Big Beaver Fall Middle School, Dean of Students of the former Monaca High School before teaching mathematics and business education in the Central Valley School District and then becoming the Assistant and Head Principal. Mr. Dolph has a diverse background and educational experience. He has served as past MAC Coaches President as well as he is the current PAMLE Middle School Principals Association Western Region, President. Mr. Dolph is also a member of the PAMLE State Executive Board. Mr. Dolph resides in the Central Valley School District. Ms. Feragotti has been in the field of education for 14 years. She holds a Bachelors in Science in the area of Elementary Education from Slippery Rock University. She later pursued her Masters in Educational Leadership and Superintendent’s Letter of Eligibility from the California University of Pennsylvania. Before becoming the assistant principal at the Central Valley School District, Ms. Feragotti taught high school remediation for English and mathematics at the Coatesville Area School District, 7th-grade mathematics for Sto-Rox School District. In addition to Ms. Feragotti’s teaching experience, she served as mathematics coach and Dean of Students at the Sto-Rox School District and was an Assistant Principal at the Coatesville Senior High School. Ms. Feragotti has always had a love for the middle school level and is ecstatic to be working at this level again.